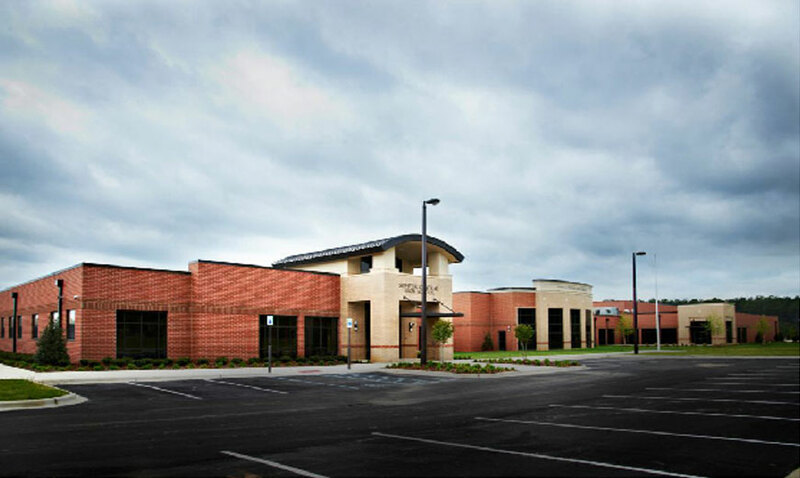 The new Martin Luther King, Jr. 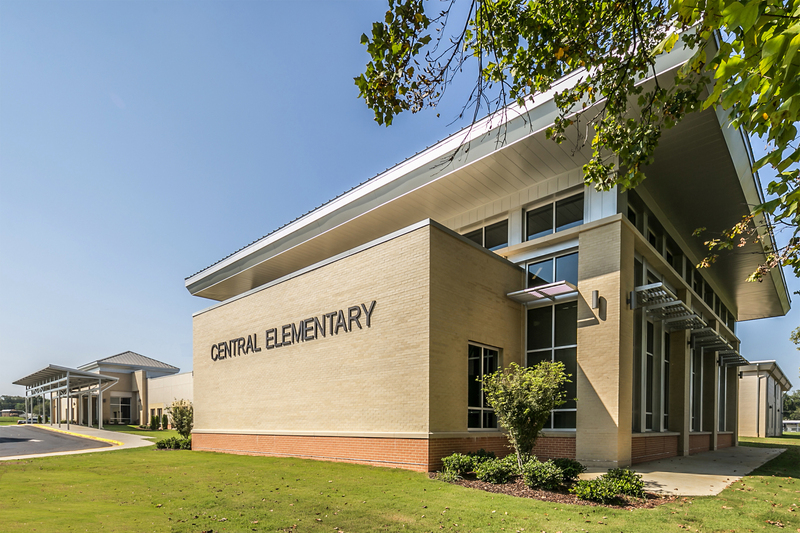 Elementary School in Tuscaloosa's West End community is a new 76,000 square-foot, state-of-the-art, elementary school. 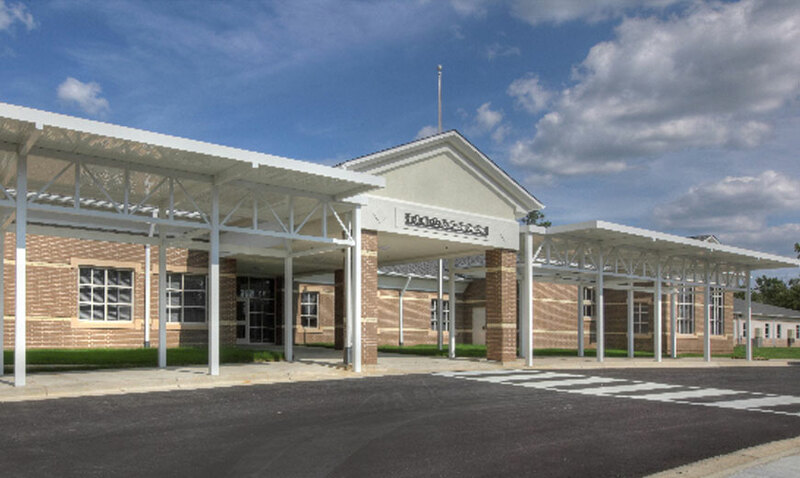 It will feature a large cafeteria and kitchen, media center, music & arts rooms, and gymnasium. 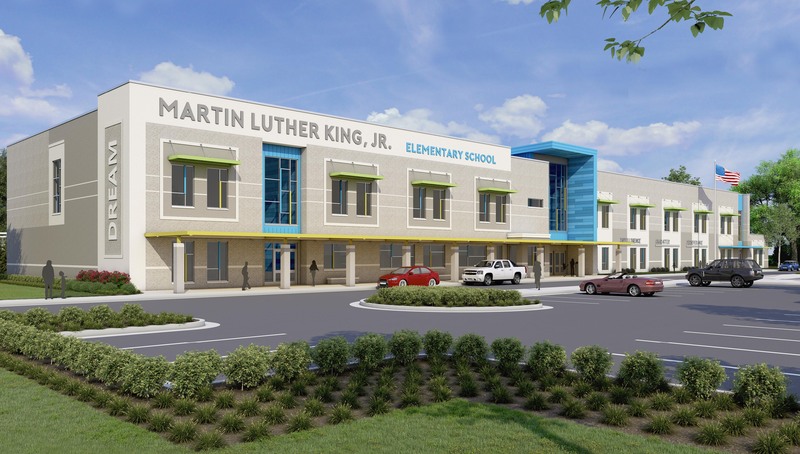 The new MLK Elementary will be complete for the 2020 school year.